The month of April was a painful one, filled with a few unhappy moments and unfortunate events. I just hope the blue will go away and everyone will stay happy and live healthy. So, let the sweet one starts in May. Let’s have something sweet then! 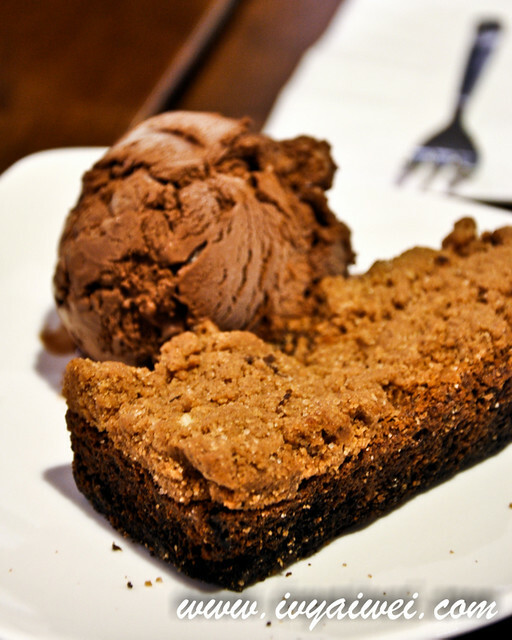 Singaporeans are blessed with a lot of good desserts around such as cakes, pastries and ice cream. That is why I can see that they love hanging out and having supper in the dessert house/café. When in Rome, do as the Romans do. 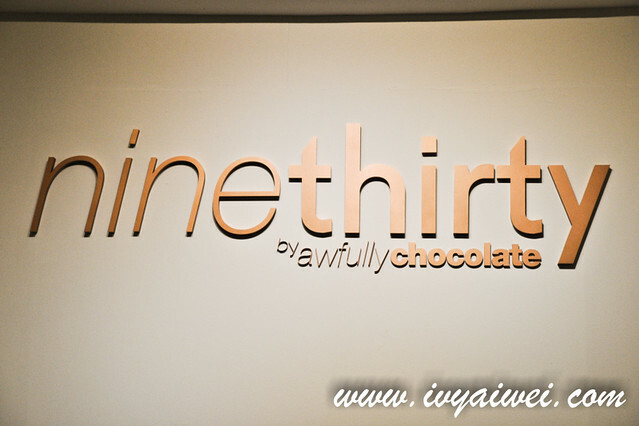 So, I too, had my supper in by ninethirty by Awfully Chocolate during my visit to Singapore. We were there by 10.30pm and there weren’t a lot of choices left. 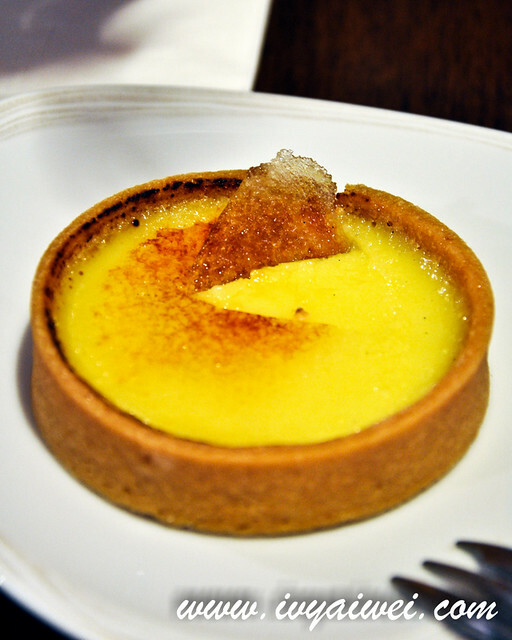 We had the White chocolate Crème Brulee Tart (Sgd 6) which was the white chocolate custard topped with caramelized glaze. My first impression on white chocolate, it must be sweet. Well, to my surprise, it wasn’t really that sweet. 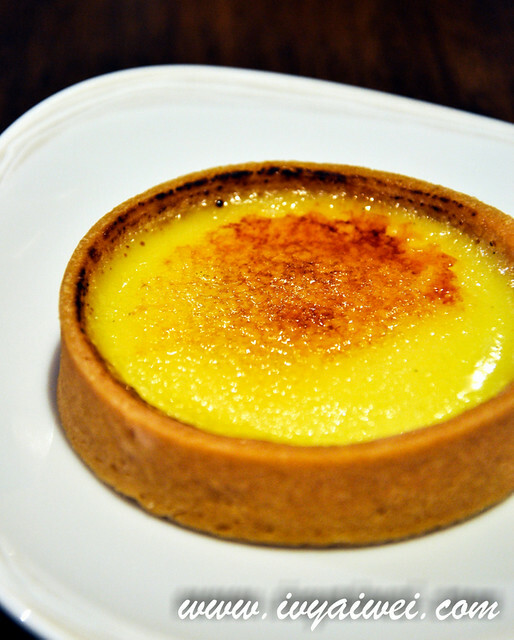 Love the fragrant buttery tart crust that compatible so perfectly with the creamy white chocolate eggy tart. 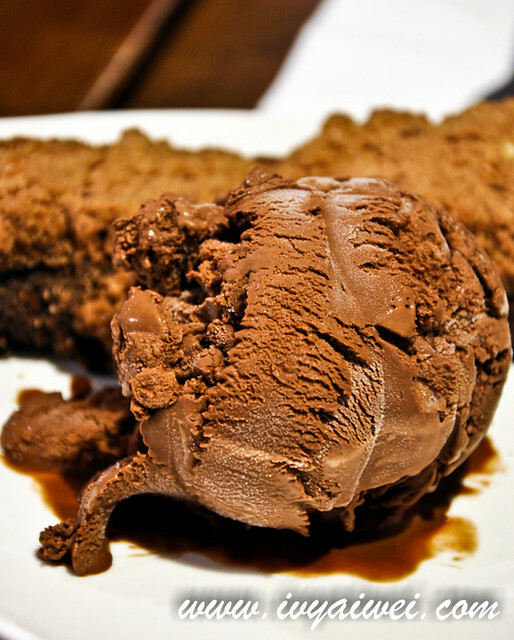 Hei 黑Ice Cream – their signature’s premium ice cream; made of the blend of their own chocolate and Belgian dark chocolate was seriously rich, dense and dark. 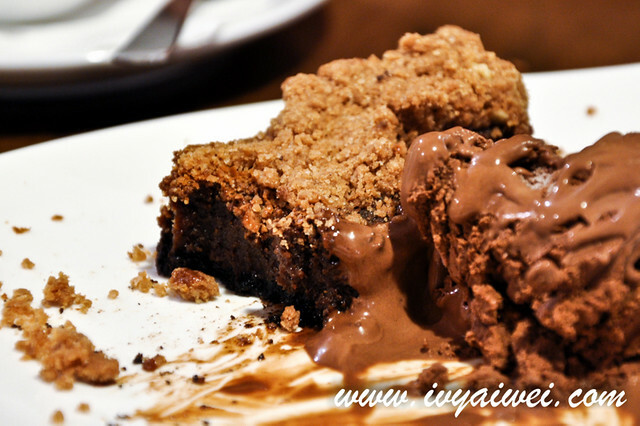 As for the Hazelnut Crumble, it was the chocolate cookie base with hazelnut filling inside and topped with a generous amount of buttery hazelnut chocolate crumble. Superb! 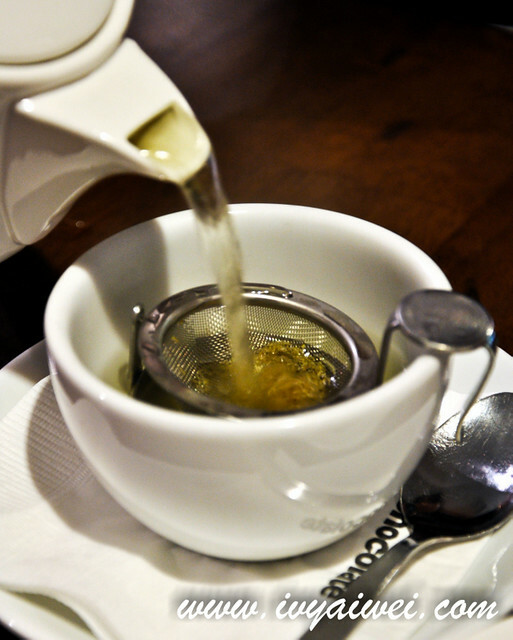 Sadly, wasn’t able to try their signature chocolate cake as they were all sold out that night, so Chamomile Tea for a good night sleep. Awfully chocolate. What a great name! 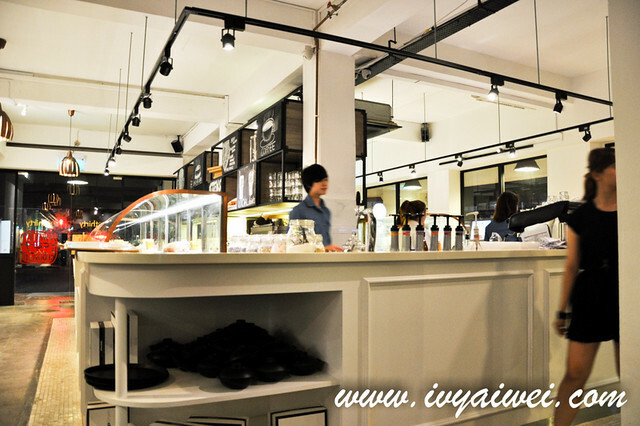 My favourite chocolate haunt in Singapore! The chocolate cakes are great.